Meet Caitlin, the Gypset Goddess. 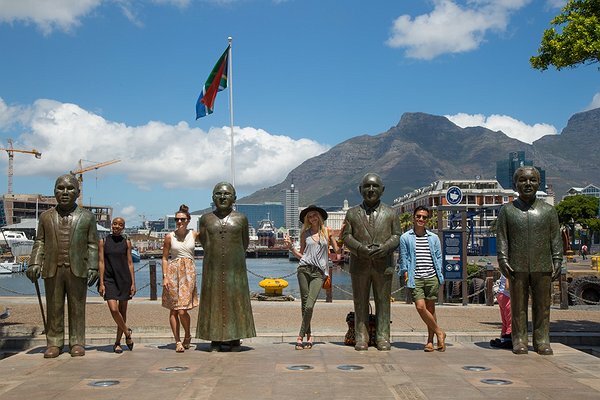 This traveling yogi seeks new friendships everywhere she goes, so connecting with the people of the Rainbow Nation was an experience in itself. 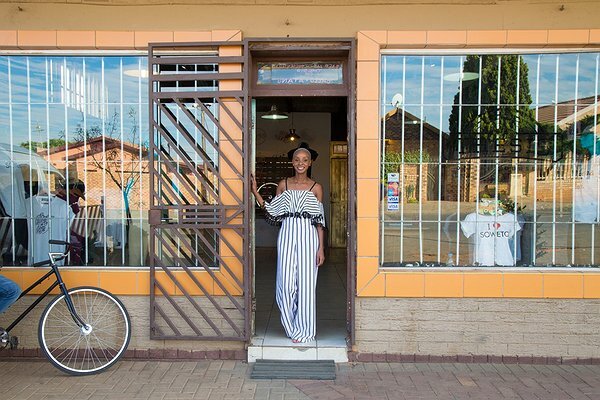 From hip locals at a Soweto market, to traditional South African healer Dr. Elliot Ndlovu and Cape Town Instagrammers, Caitlin found a country full of people that are happy, laid-back, and love life. Watch as Caitlin learns the true meaning of #MeetSouthAfrica, one handstand at a time.